#GivingTuesday is a crucial launch for many year-end giving campaigns. According to Philanthropy News Digest, nonprofits raised $274 million in the United States on Giving Tuesday in 2017; a 63% increase from the year prior. Since its inception in 2012, a number of tools and platforms have developed to help nonprofits reach their #GivingTuesday goals. One such platform is Facebook. In 2017 Facebook raised $45million for 47,000 nonprofits through 473,000 donations made on their platform. This year, Facebook is partnering with PayPal for its annual #GivingTuesday match. For their #GivingTuesday match, Facebook is partnering with PayPal to match up to $7million in donations that are made on Facebook to eligible US-based 501(c)(3) nonprofits. 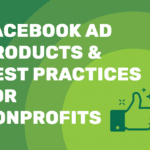 In addition to matching donations made through their site, Facebook is also waiving all fees on donations that are made to eligible nonprofits on Facebook. For 2018 Facebook is also expanding its #GivingTuesday match to include donations made in foreign countries to US-based nonprofits.In order for a donation on Facebook to be matched, there are certain factors that must be met. 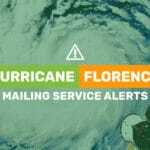 The donation must be made through a fundraiser for a nonprofit, a donate button on a post, a donate button on a Page, or a donate button on a live video. Nonprofit organizations must collect donations on Facebook, no third party sites or through their personal donation platforms. Donate buttons that redirect donors to third-party sites also aren’t eligible for the fee waiver or the match. One of the most important factors to keep in mind is that the donation must be made before the total match limit is reached. The match typically runs out early in the day on #GivingTuesday, so it’s best to have donors prepped to give first thing in the AM. In addition, the donation must also be made before the individual fundraiser or nonprofit match limit has been reached. 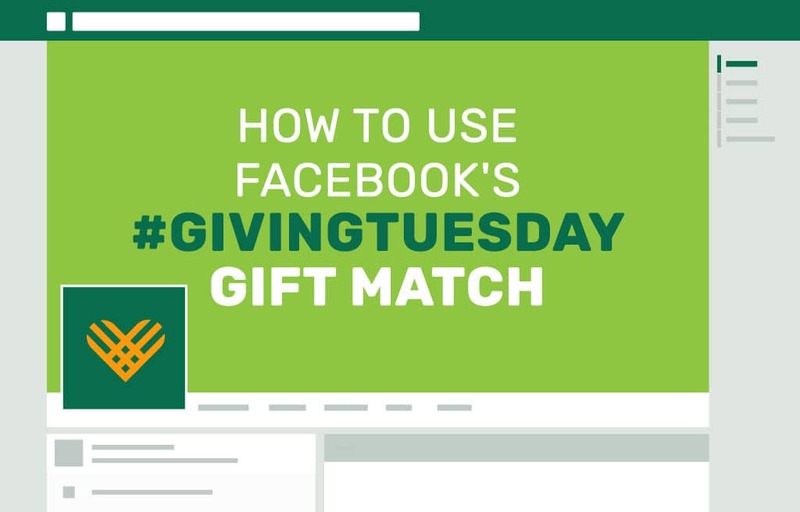 Facebook will be announcing the matching cap per nonprofit as #GivingTuesday gets closer. It’s tricky, so your best bet is to have these fundraisers and buttons set up in advance, with communications leading up to #GivingTuesday that will notify your donors of the urgency to give that morning. Making the process to donate as easy as possible is key! Facebook has provided some ways for nonprofits and fundraiser creators to know if they’ll be receiving #GivingTuesday matching funds. Fundraiser creators will be able to see a banner on their fundraiser page after #GivingTuesday indicating the amount they received in matched funds. All nonprofits that are registered with Facebook Payments receive an email from Facebook. Nonprofits that are registered with Facebook Payments also see a banner in their Donation Settings. In addition to reminding donors that the funds used for the #GivingTuesday matching campaign run out extremely fast, note the time zone of the start time and plan accordingly depending on your time zone. Facebook and PayPal will match donations starting at 5am PST on November 27th and will continue matching donations made to nonprofits until the $7million runs out. In order for your nonprofit to benefit from the matching gift to the fullest, make sure all of your paperwork is in order and your donors are made fully aware of how the fund matching works. Good luck on your #GivingTuesday campaigns! Reach out to our team for advice and tips: digital@faircomny.com.